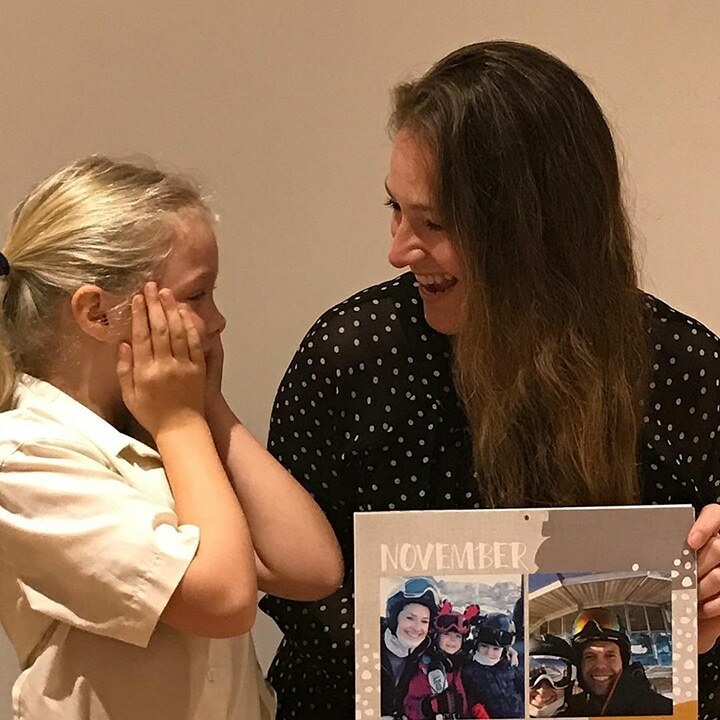 Kirsten decorated her personalised calendar using her fave Instagram snaps. Choose photos from the same month last year, it’s a great way to look back on last years adventures. 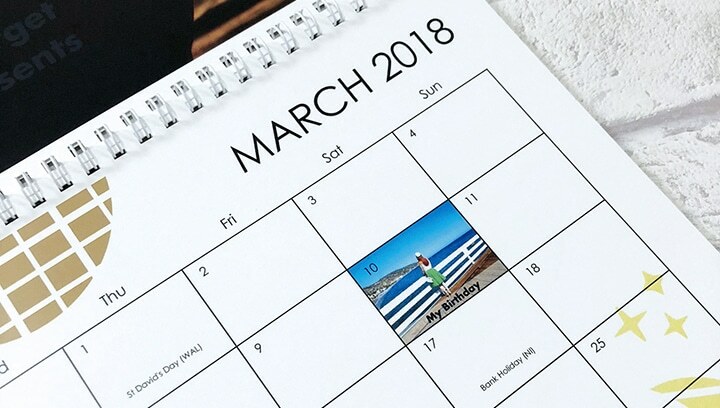 Customising your dates with photos and/ or text is the perfect way to keep on top of birthdays, school term times, or your next holiday. 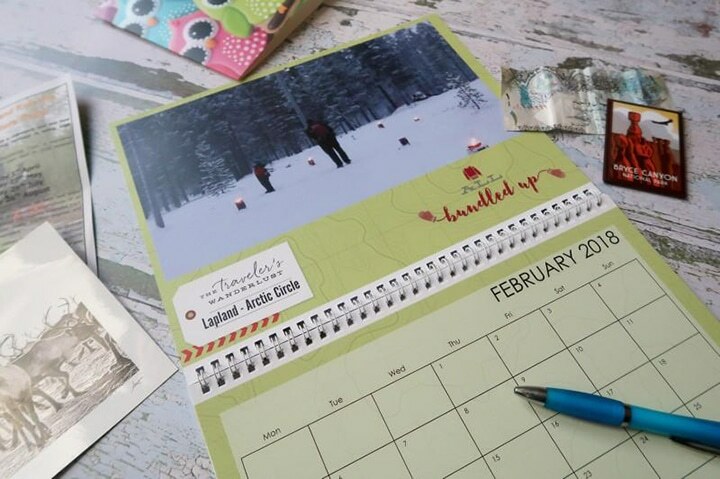 Personalised calendars are a great gift for those hard-to-buy-for family members. It’s something different, that they’re guaranteed to like. 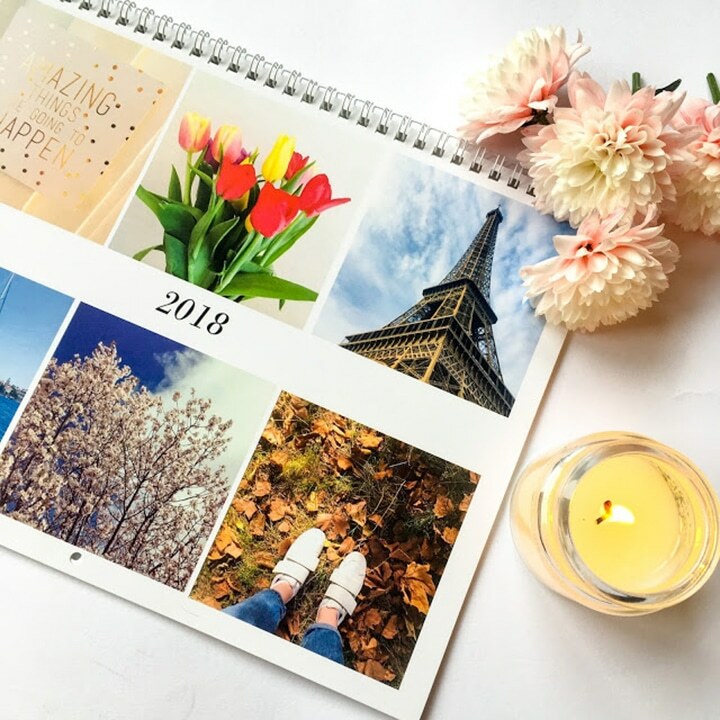 Choose a calendar theme to go with your photos. 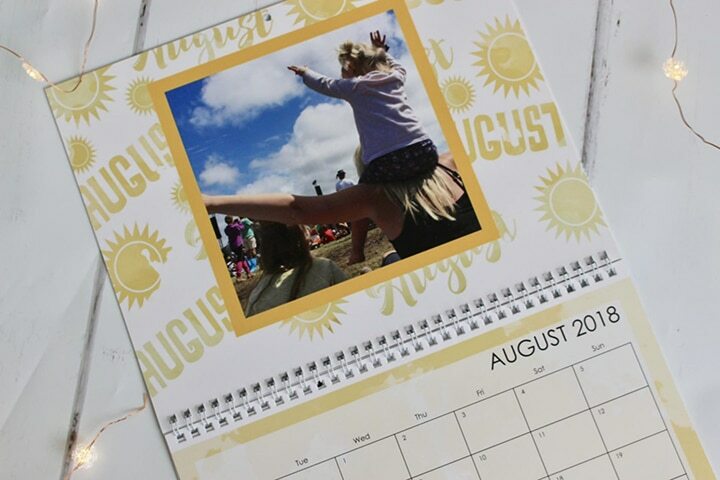 Jenny from Monkey and Mouse used a Travel theme to go alongside her favourite holiday photos. Choose a pre-made design for an quick and easy creating experience. We love this NEW design Beth from Life as Mum chose. You can find it in Designs > What’s Hot > Painterly Seasons. 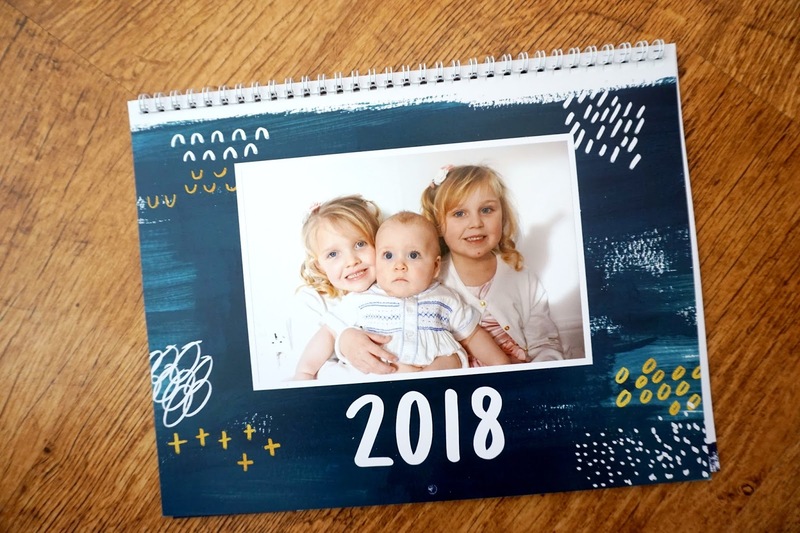 Creating personalised calendars is a practical way to display your most-treasured photos from the year. Each month will bring a new smile. Jo opted to keep the text simple on her calendar so the kids could read it too. 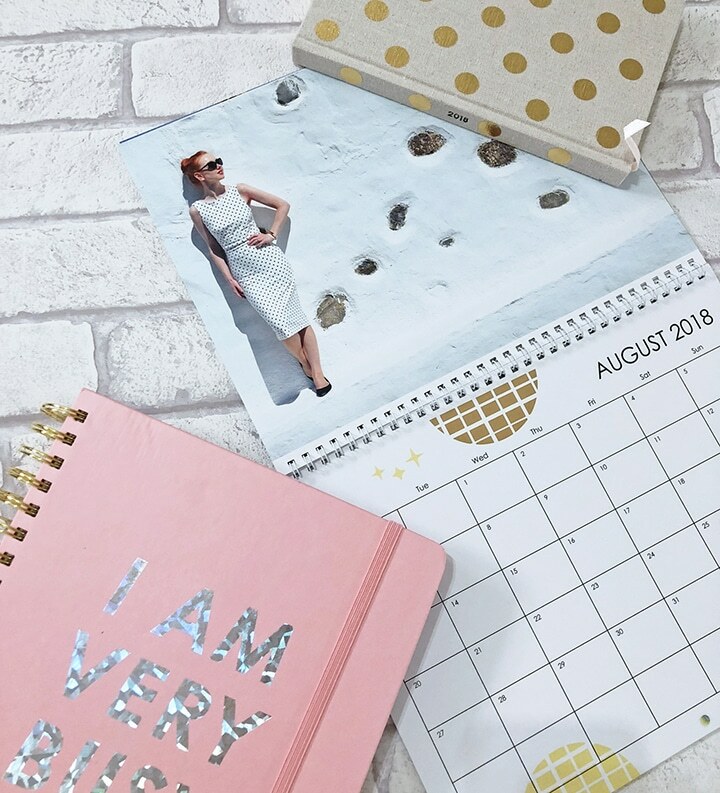 Create your own calendar and share it with us @SnapfishUK on Instagram using #SnafishUK. We love seeing what you’ve created. 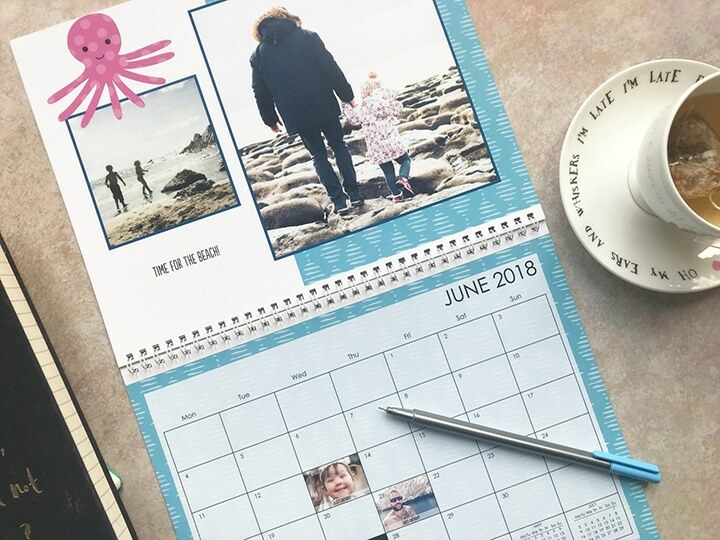 Tagged as customer creations, Guest bloggers, inspiration, personalised calendars, Photo calendars.